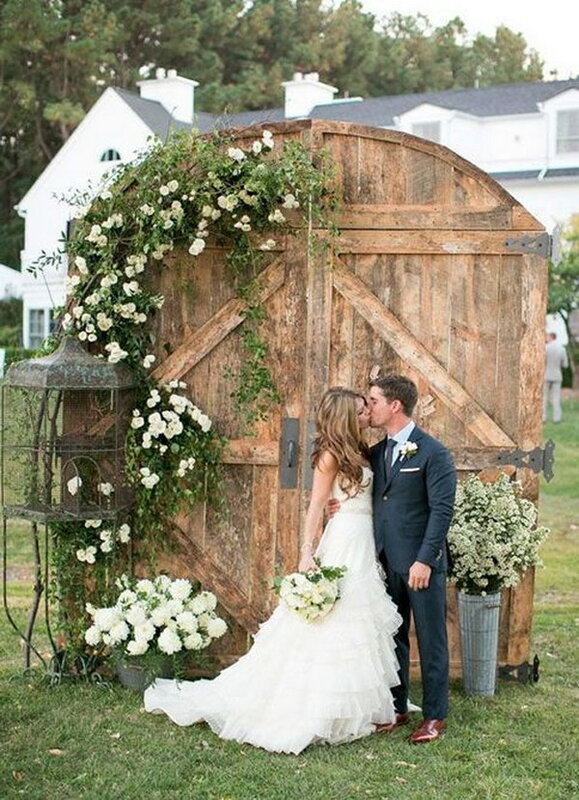 Barn doors are very special. 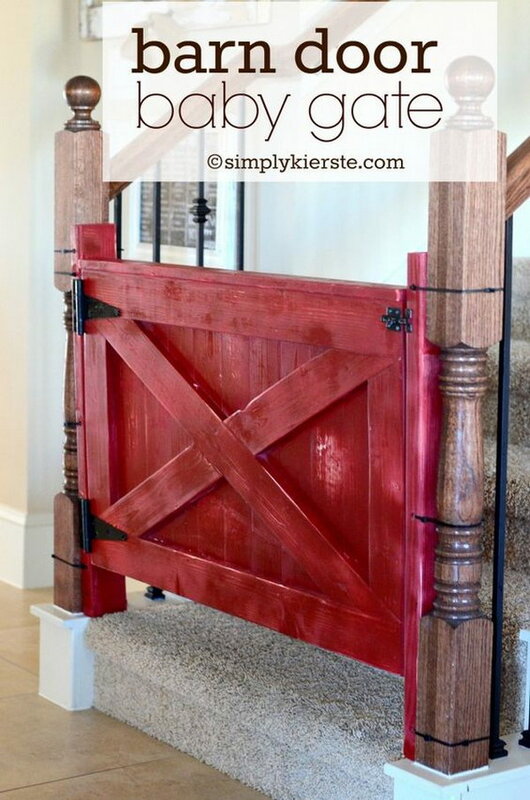 They have a very unique, somewhat rustic look that you won’t find with any new or old door. 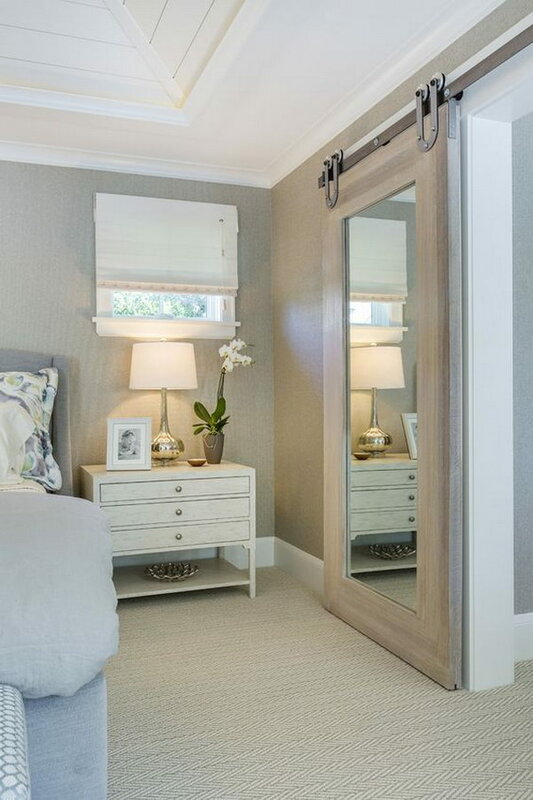 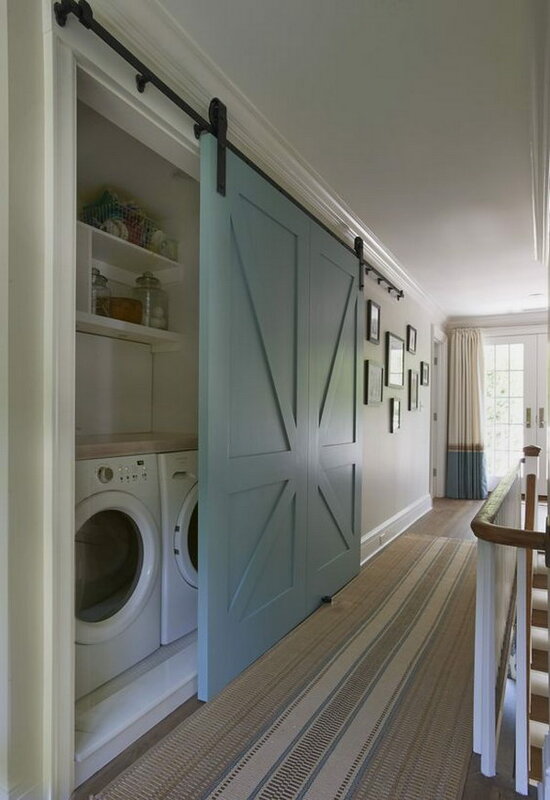 However, unlike what the name might suggest, barn doors are incredibly versatile pieces that can be used indoors as well as outdoors and serve a number of purposes equally well. 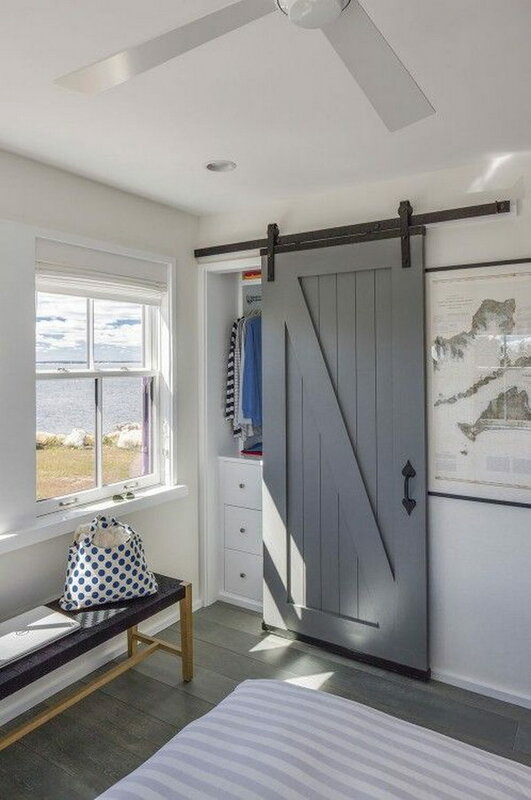 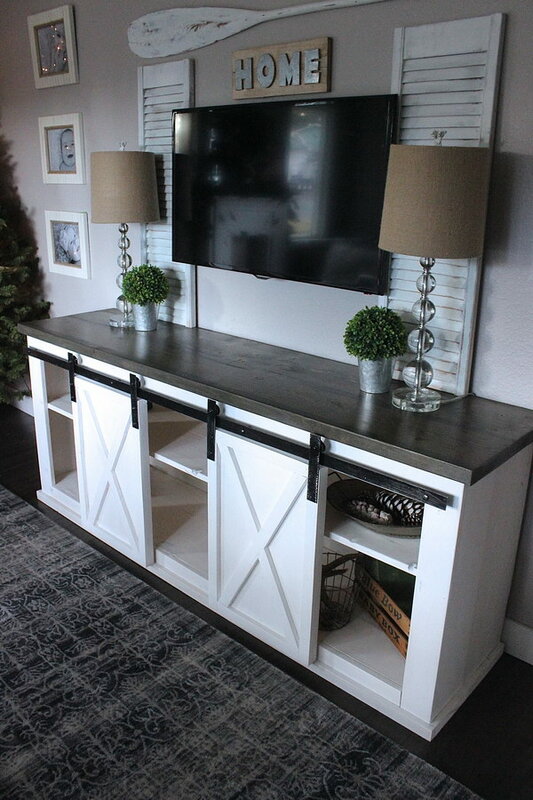 Whether you already have a barn door that you want to use or reuse indoors, or you simply like the look of one but have no clue of how to incorporate it into your home, this article is definitely for you. 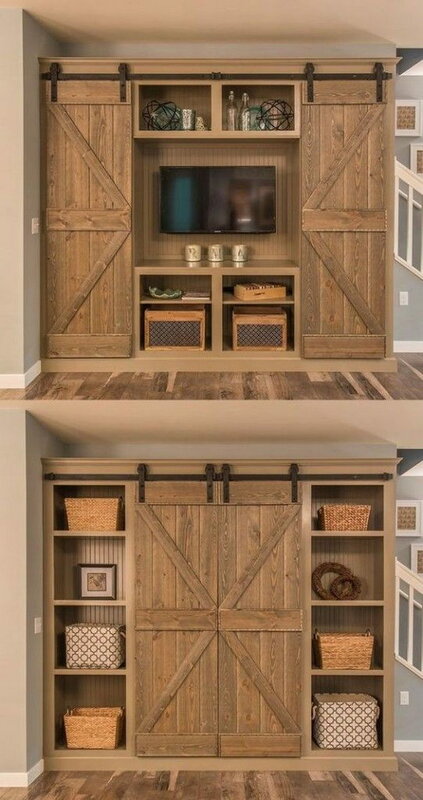 Here we aim to show you the different ways in which you can fit one or multiple barn doors into your current or upcoming decoration, and how good they can look in different settings, places and themes. 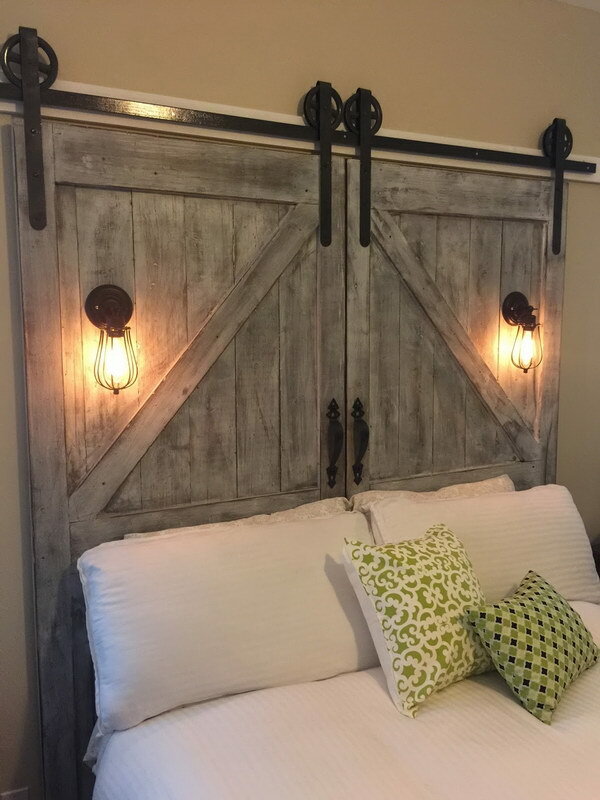 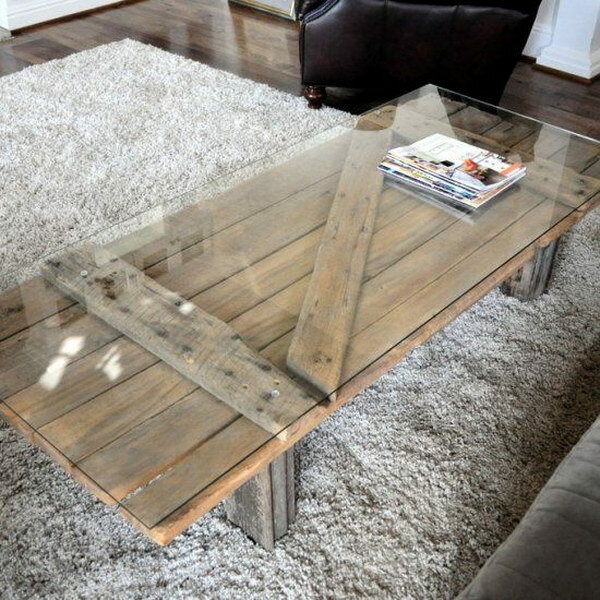 We also want to give you inspiration for your projects, whether you are fully redecorating a room, restoring an old barn door to repurpose it or simply adapting it to fit your special needs. 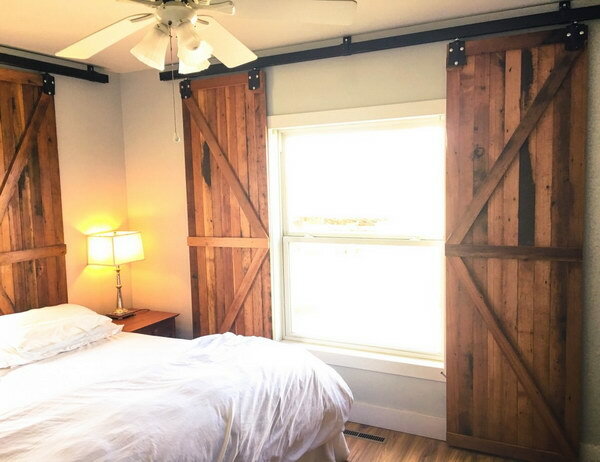 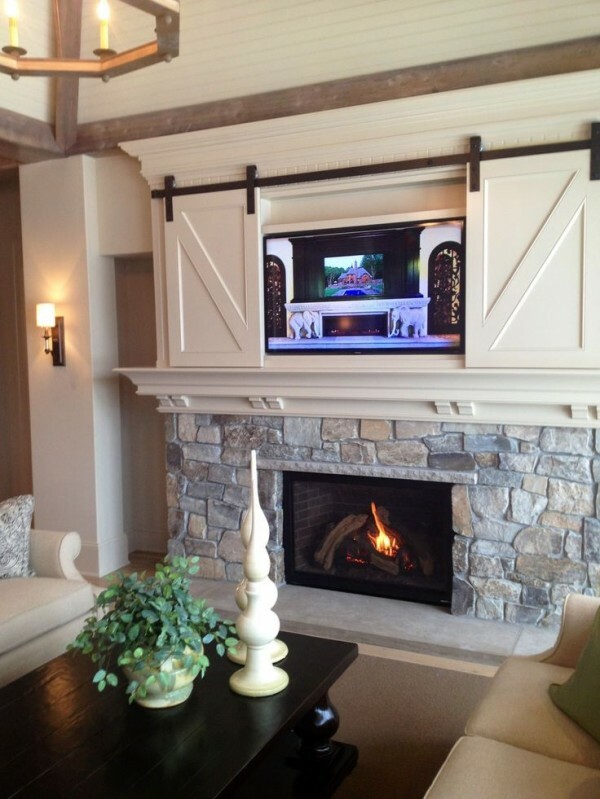 Here is your list of Creative Ways To Use Barn Doors In Your Home.